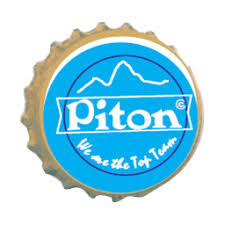 piton top management Co. Ltd.
Piton Top Mgt. Co. ltd. is a Kenyan based company under the registration of companies act of the republic of Kenya, limited by shares. The company provides consulting and management services in Accounting, audit services and property management to both public and private sectors through out the East African region. The business was founded in Kenya and has it’s Head offices in Nairobi. The Company is also listed as a Professional service provider by the Ministry of Finance.